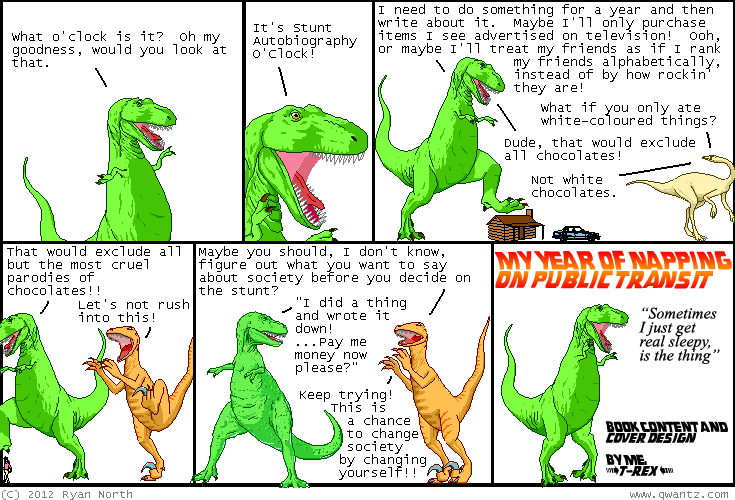 Dinosaur Comics - November 19th, 2012 - awesome fun times! –Smoochitis is when you have a MEDICAL case of the smooches! November 19th, 2012: The first holiday shipping deadline is today! If you're shipping internationally and want the cheapest shipping, you need to get on that, homeslice! !